Dimensions: H7 x W18 cm approx. 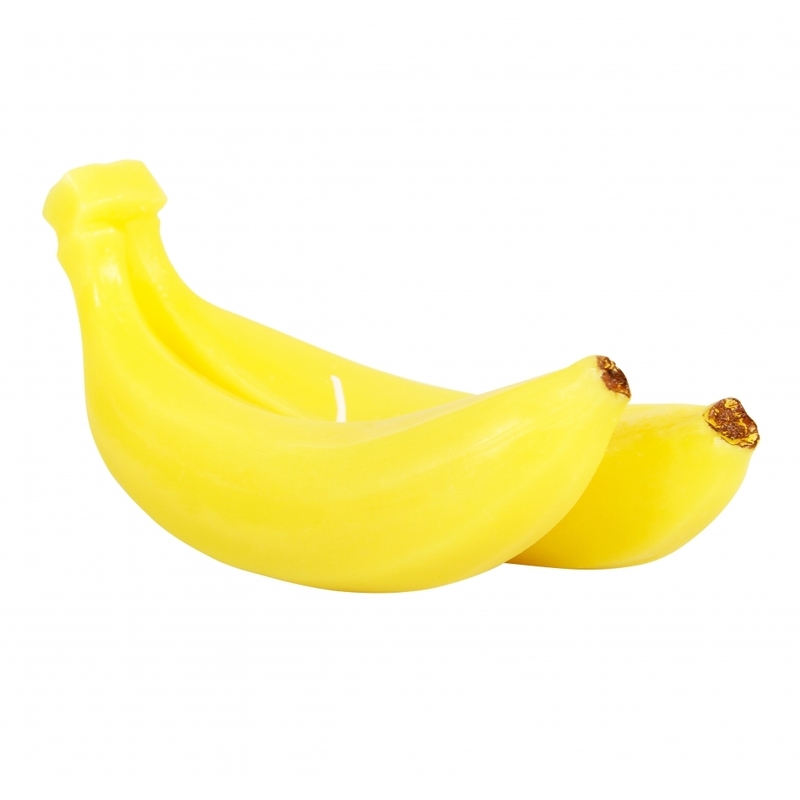 This fun and quirky Banana Candle is sure to attract attention. In the shape of two bananas, the candle with gift box would be an original gift idea and unusual addition to many homes and interiors, especially on a desk, shelf or window sill.